Serving the U.S. Midwest as well as both nationally & internationally. David is also available for travel outside of Illinois. 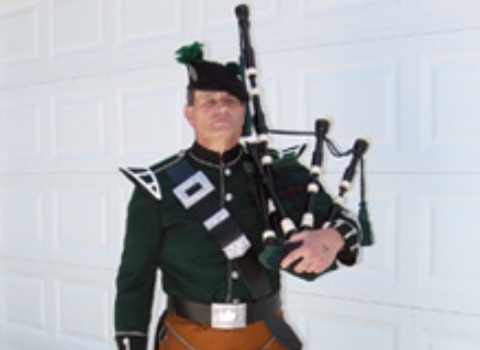 He is also listed under Iowa bagpipers, Wisconsin bagpipers, Michigan bagpipers, Missouri bagpipers, and Indiana bagpipers.